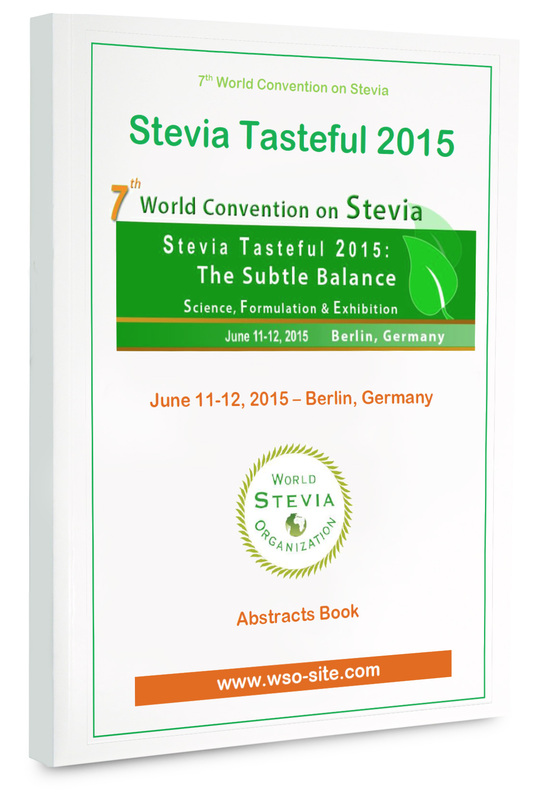 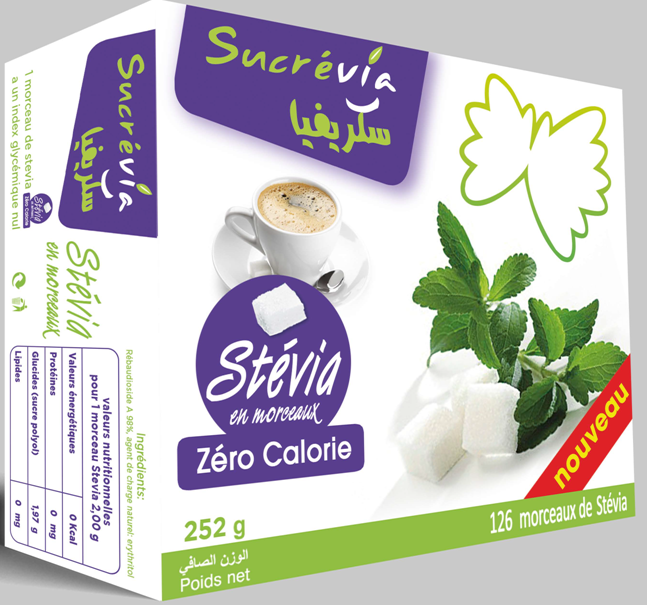 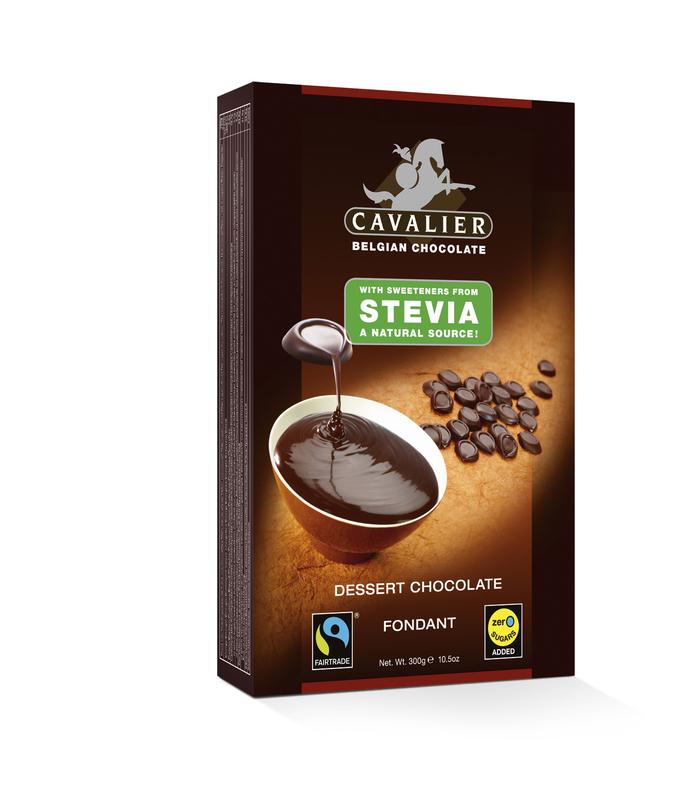 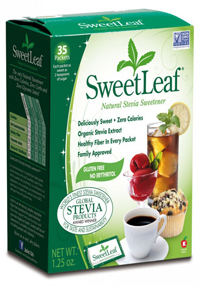 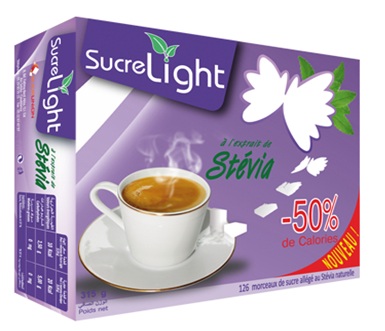 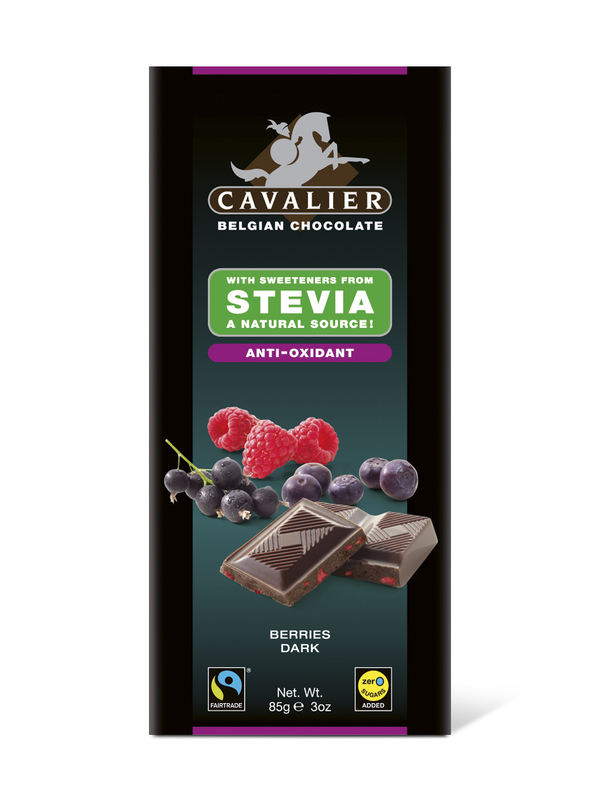 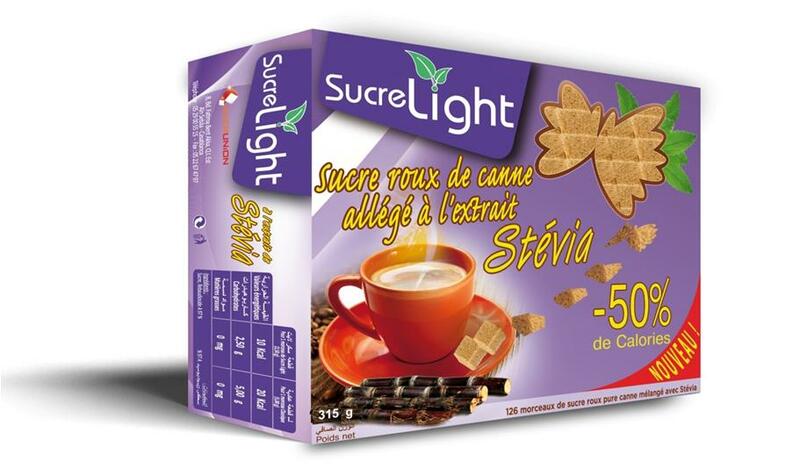 The Results for the “Best Stevia Product/Extract of the Year” are available. 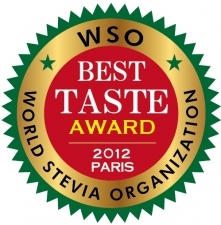 Tea & Coffee Tasters, Oenologists, Gastronomic Experts, Cookers, Food & Beverage Experts, and Stevia Tasteful 2012 attendees …. 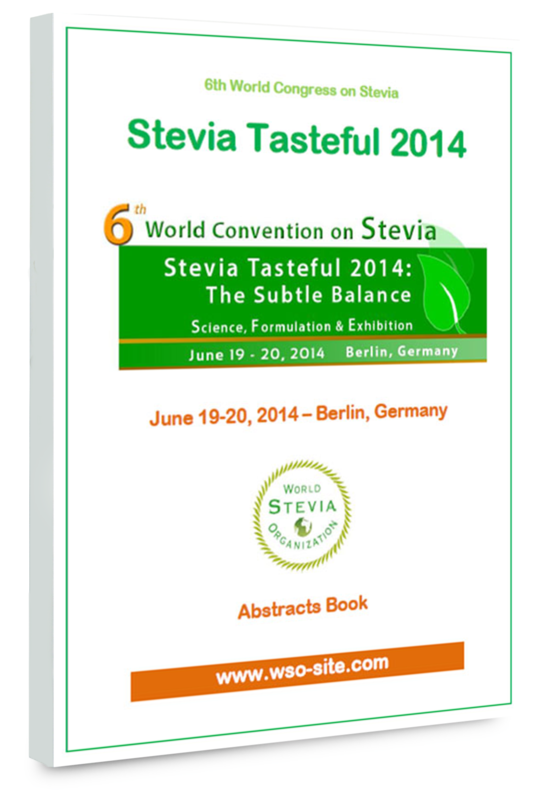 To access to 2013 results, please click here.